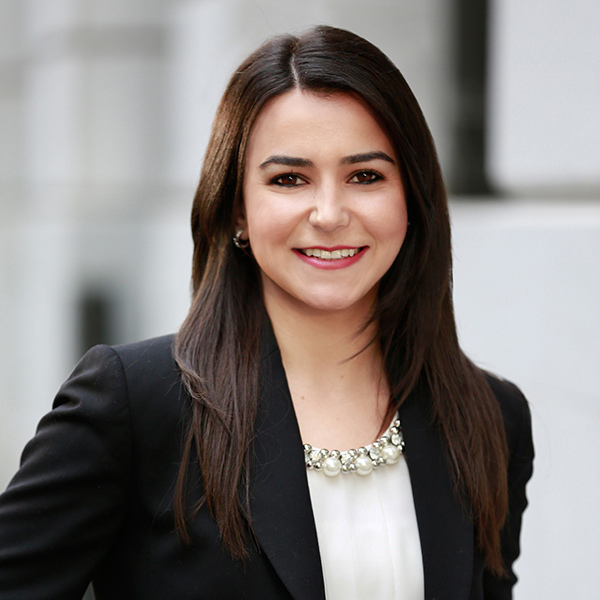 Abir joined Krohn, Watters & Hicks, LLP in 2017. Prior to joining the firm Abir completed a tax internship concentrating on individual taxation. Abir has also accumulated over 4 years of experience in financial services prior to joining the firm.